﻿Bruce Goodman's "Wonder of wonders"
Wonder of wonders! 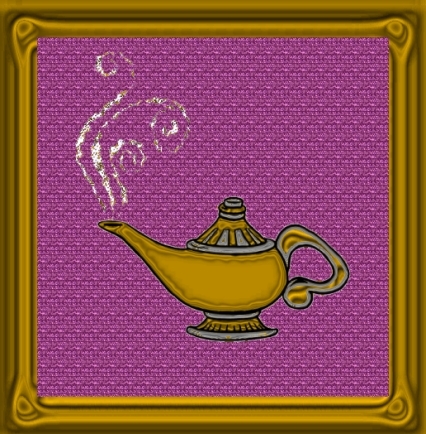 William was cleaning out the attic when he found an old genie lamp. William rubbed it and out steamed a genie via the spout. William couldn’t believe his luck. To begin with, he’d always thought the story of the genie granting three wishes was a load of bunkum. William looked. The future was black and empty. There was nothing there. Not even a desolate landscape.